Sail Port Stephens 2018 NSW regatta is on again and will run 9-15 April 2018. This is the 11th Year for this amazing spectacular which is an event not to be missed. 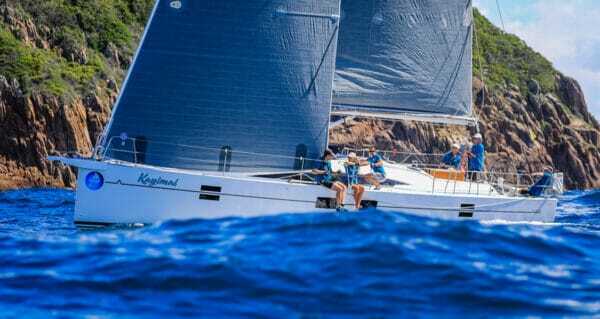 The regatta offers great sailing for all classes of boats plus a dynamic social and entertainment program. 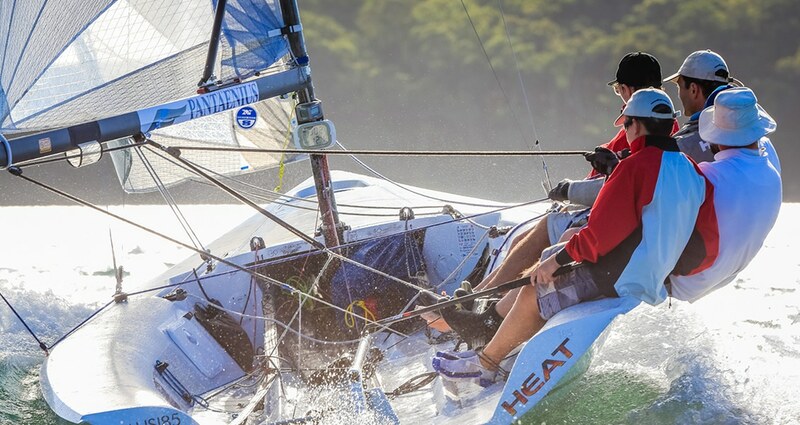 Sail Port Stephens is one of the fastest growing regattas on the Australian calendar and becoming an internationally recognised yachting event. It’s family friendly, affordable and fun! These are part of an extended season of sailing and socialising at Port Stephens throughout April. Don’t forget to book your berth and accommodation early! Alternatively, fly from Melbourne or Queensland direct to Newcastle Airport. Accommodation is available at The Retreat Port Stephens offering options for Couples, Families and Groups. There is plenty of room to safely store and wash boats. Close to all the action of Sail Port Stephens in a private and peaceful bush location.